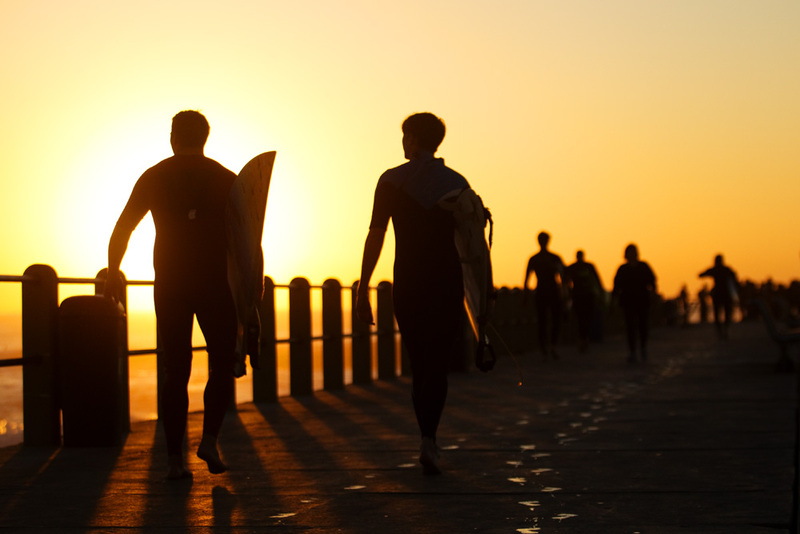 When it comes to the beaches we frequent, besides blown out surf and min swell, nothing puts a siffer taste in the mouth like a littered shore line. By littered I’m not talking about a crowded back line, but rather the sand we plant our salty roots in. Following the monster storm that tore up the KZN coast, a shipping container or two quite literally spilled the beans. As a result billions of tiny plastic pellets known as ‘nurdles’ have turned Durban beach front into a speckled plastic covered mess. This precursor to plastic is an industrial raw material, that when melted down is able to shape-shift taking the form of toothbrushes, bottles, shopping bags and countless other plastic derivatives. 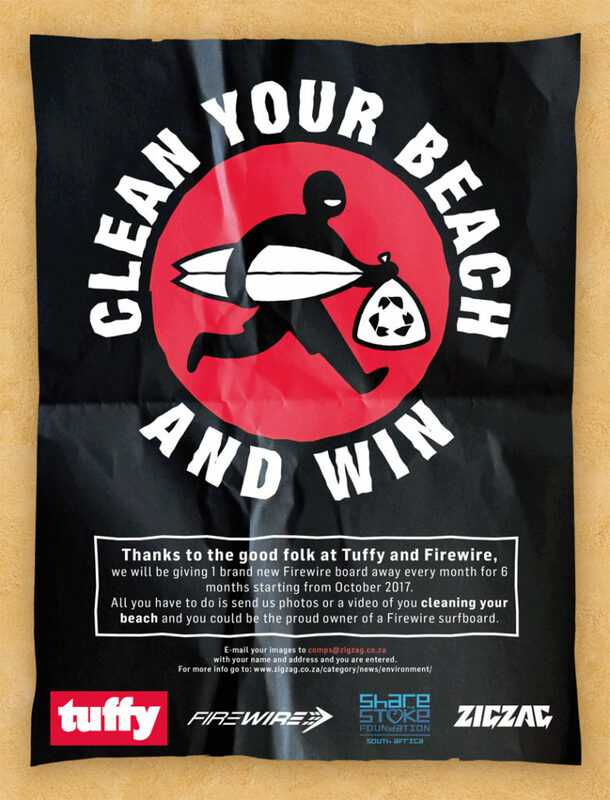 In response, we are reaching out to you all to get out there and pick em up and you could win a Firewire through Zag and Tuffy’s clean your beach campaign supported by Share the Stoke. A call to arms has been issued by various marine biologists in efforts to encourage beach goers to take part in being the solution to the pollution. 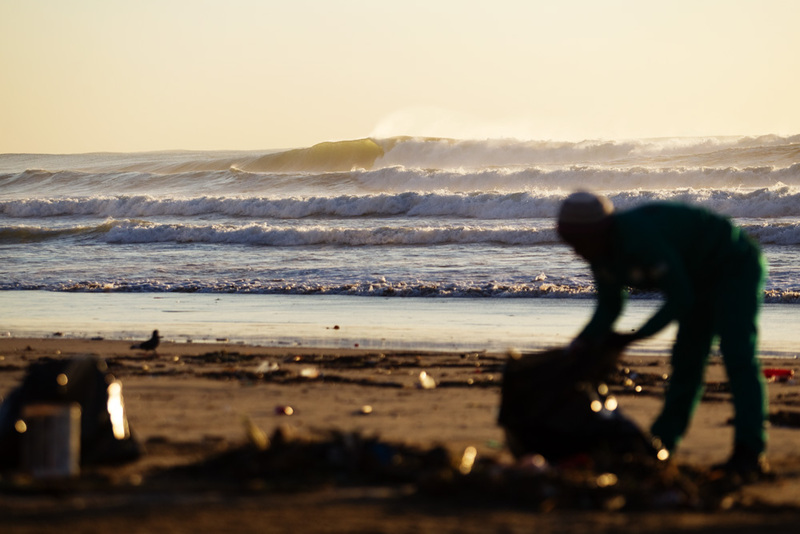 Every surfer and ocean enthusiast out there, has experienced a sense of environmental depression when it comes to efforts to clean up our coastlines. We so often see our hard work and dedication dampened when returning to the beach to see the rubbish we thought we had vanquished back in full force. Yet there is hope, by actively taking part in ridding the beach of these plastic droppings you can legitimately make a notable difference potentially saving the life of a fishy friend or two. According to Jone Porter from uShaka Marine World these plastics alone are not the biggest problem. The real problem stems from these tiny buggers’ ability to absorb pollutants from the marine environment such as organochlorine pesticides and PCBs that when consumed by the creatures of the deep spell out disaster. Once adrift these micro plastics act as sponges absorbing toxins concentrating them to levels thousands of times higher than the sea water in which they float. To make this fragmented disaster even worse is the fact that these nurdles don’t disintegrate but rather break down into smaller and smaller pieces further penetrating the oceans food web. Worse yet, they tend to look a lot like fish eggs. You might think ‘that’s alright, I’m not a fish.’ Wrong. When consumed these toxins are absorbed and slowly make their way up the food chain ultimately increasing in toxicity becoming more concentrated on there way to the top, where we sit. Now the next time you tuck into some beer battered hake and the customary slap chips think about the toxins that you might unwittingly be grazing on. PCBs and organochlorines aside, the pellets themselves showcase a second sinister side. That being their inability to be broken down when consumed. 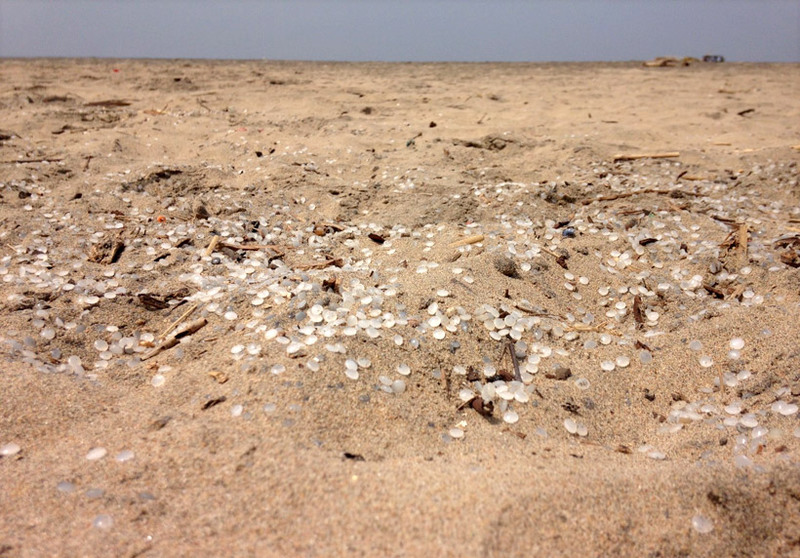 As is the case with many other plastics that take up an almost permanent residency in the ocean, these nurdles are mistaken as food and snacked on by various fish, sea birds and crustaceans. From here, one of two fates await these plastics. They will either remain as solids clogging up the intestinal tract of the blissfully ignorant creature that consumed it making them feel full, stopping them from eating. Alternatively, they will be sent packing out the back door surfing a brown barrel all the way back from whence they came- the ocean. Hands upon hands upon hands – with colanders and sieves – are needed to extract these plastic devils from the drift line between Umkomaas and Mtunzini. 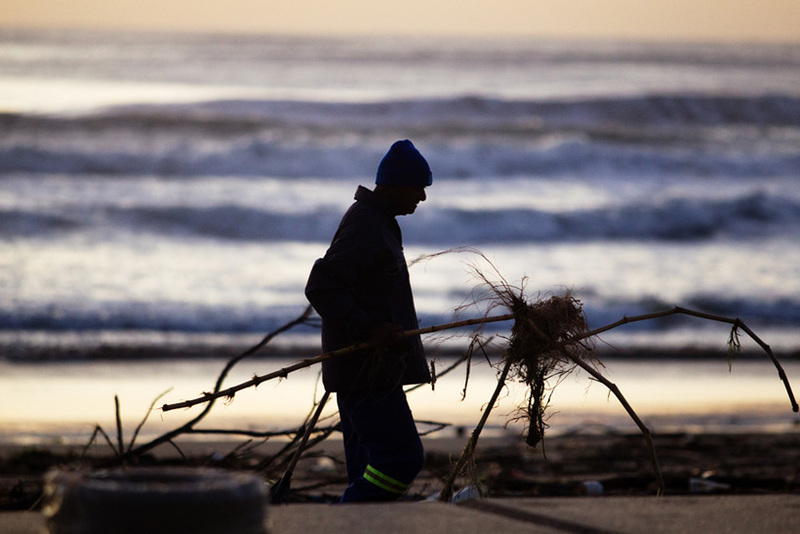 The South African Association for Marine Biological Research (SAAMBR) has stated that the invasion of this artificial raw material is a potential environmental hazard that needs to be dealt with as soon as possible to ensure the associated risks are minimized. Sitting there wondering what you can do? Well, as unofficial ambassadors for clean waves we all need to make an effort to right this wrong. So if you’re anywhere close to the bay of Durban, grab your ouma’s colander, tea strainer (or anything that closely resembles a sieve) and hit the beach at low tide. If the biological hazard and general unappealing aesthetic of these nurdles is not incentive enough, never fear Zigzag and Tuffy have you covered. What are you waiting for? 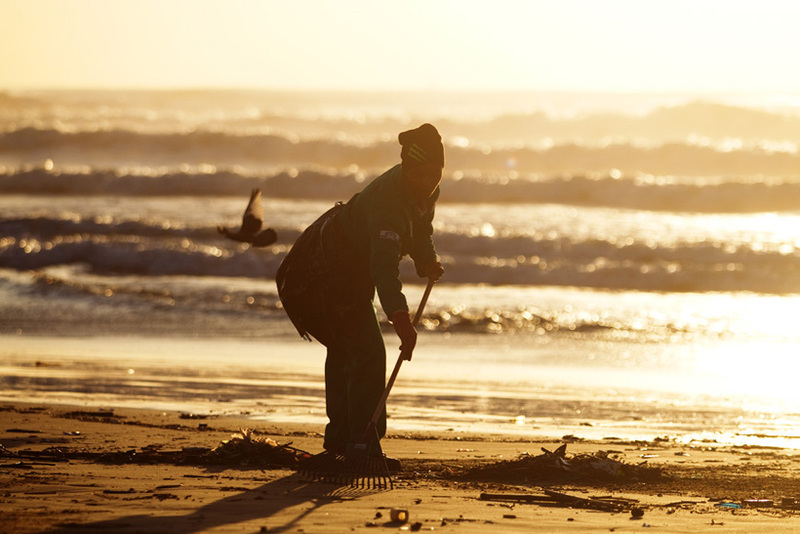 Grab a Tuffy recycled bag and become the King nurdle by cleaning up your beach. Who knows, your efforts may be rewarded with that fresh Firewire board to charge some of our country’s cleanest nurdle free breaks. For further information on how you can assist in the clean-up contact Jone Porter (uShaka Marine World) on 031 3288222.